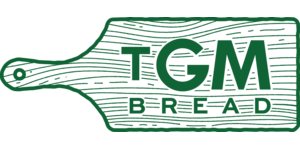 TGM Bread provides all the bread for The General Muir and its related restaurants, Fred's Meat & Bread, Yalla, and West Egg. 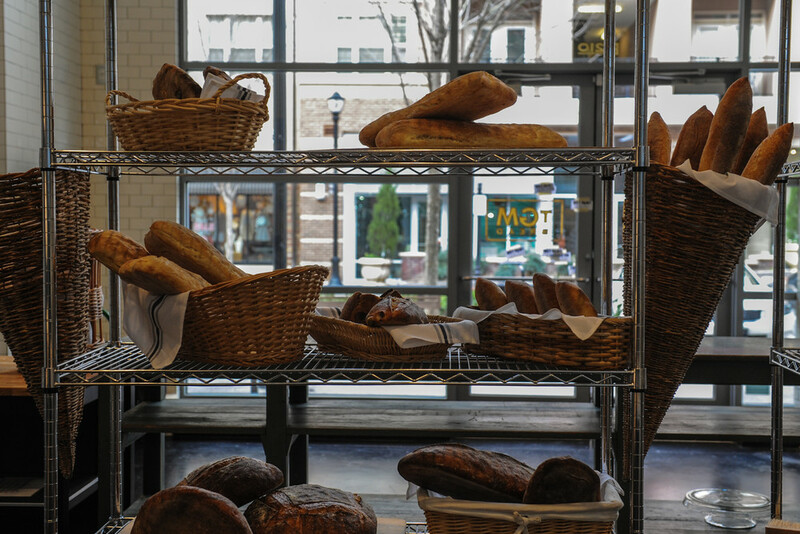 TGM Bread opened next door to The General Muir at Emory Point in January 2016. 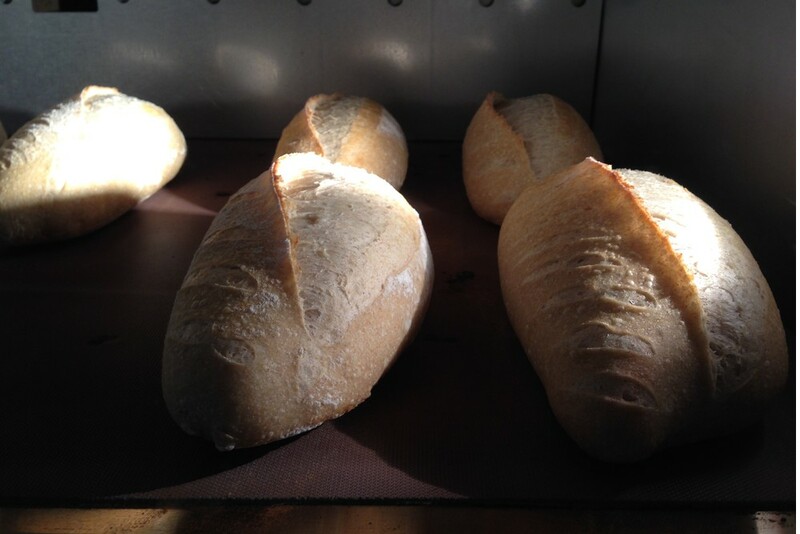 TGM Bread retails bread at farmers markets around Atlanta and at the bakery itself during limited hours. 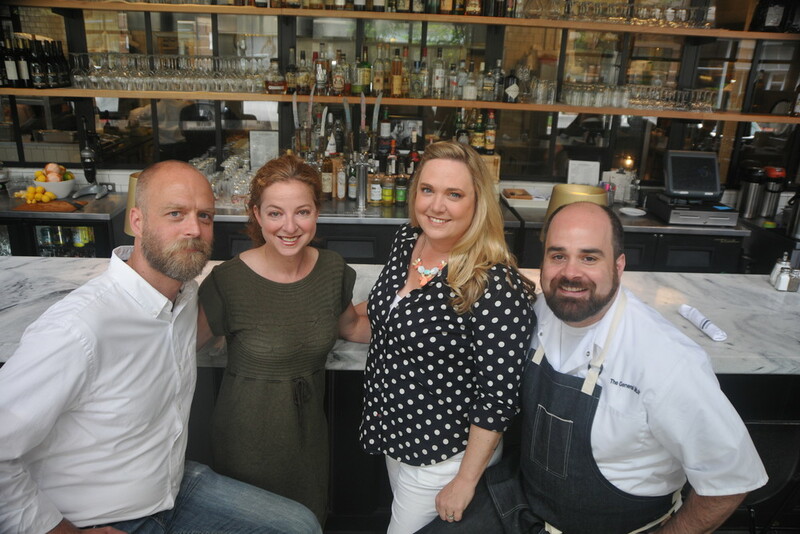 "We expect the bakery space to be predominantly a production space, but our goal is to design the bakery so that it provides engaging visuals for Emory Point visitors and is very flexible,” said partner Shelley Sweet. “So, for example, you might walk by in the morning and see a baker working dough at a table in the window, but then return mid-day to pull a stool up to that same table and enjoy lunch from a ‘pop-up’ cafe in the bakery, such as soups and breads in the winter or hummus, fresh salads and pita in the summer." 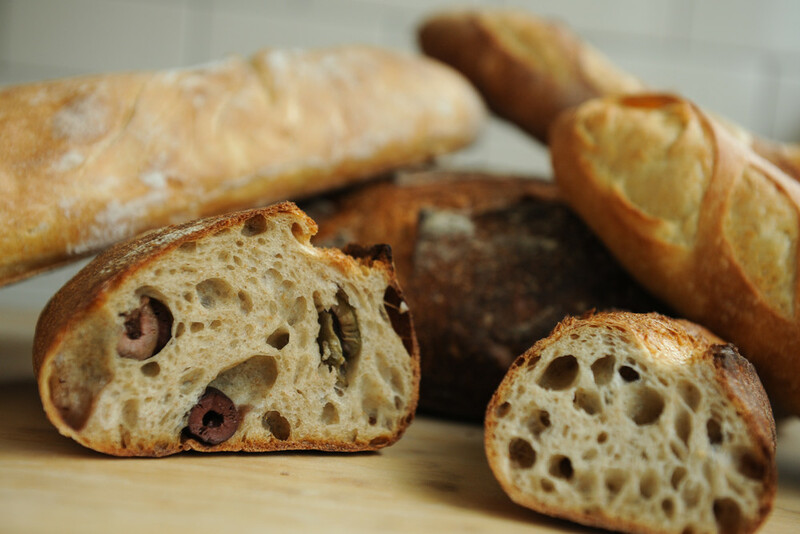 TGM Bread has received a lot of traction in the Atlanta area, and was even a semi-finalist for the 2016 Outstanding Baker James Beard Award.